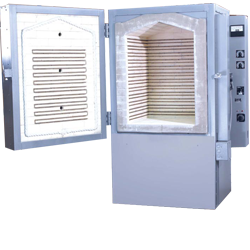 We manufacture, export and distribute heat treating furnaces for metal, quartz glass, industrial ceramics, jewelry, porcelain, pottery ornamental ceramics and many other applications. 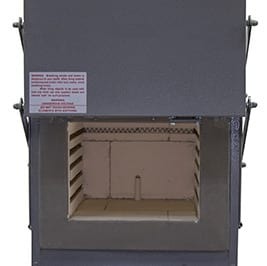 Cress has been at the forefront of firing processes for much of its history, being first in our field with UL listing of ceramic kilns; ultra reliable element connections; infinitely variable power controls and with inexpensive automated firing. 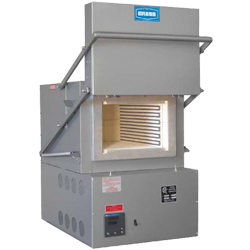 The Cress family has contributed its skills in graduate electrical and mechanical engineering and thermodynamics to the design of professional, fine quality firing equipment. 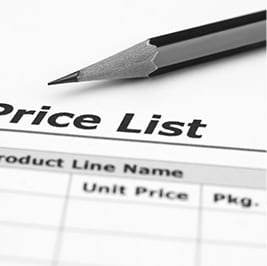 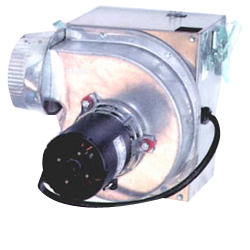 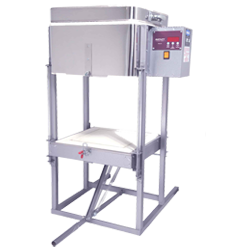 Our goal is to achieve an excellent product to satisfy the needs and requirements of our customers. 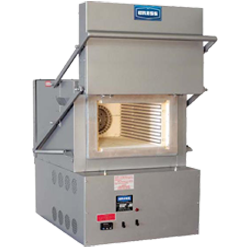 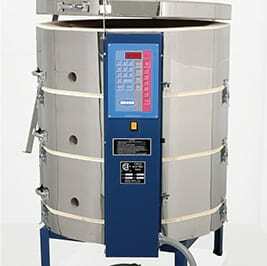 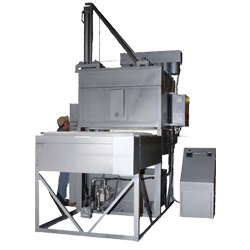 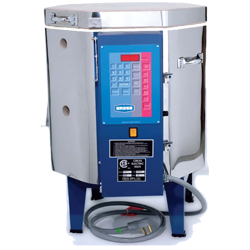 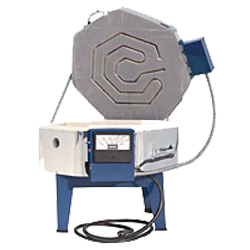 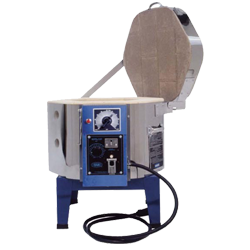 See some of the resources we can offer for kilns and furnaces.